Full Description: Nothing removes ignorance except legislative Knowledge, and the need of the people for legislative knowledge is greater than their need for food and drink.It is greater than their need for air ,which none can do without.However, most of the people do not know this need , which the scholars have specifically clarified for the people. The ignorant person is in need of learning how to worship Allah. 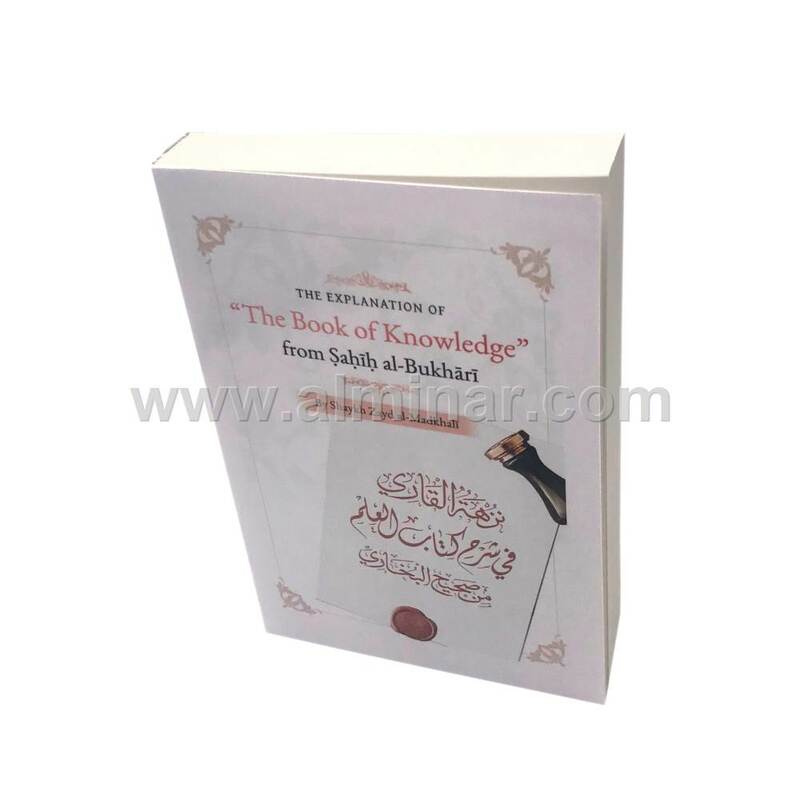 He whom Allah has given something from knowledge is in dire need of increasing it so he can be a leader for the people and so he can be a proof , just as the Messenger of Allah was a proof.